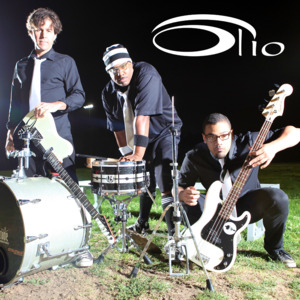 Power-packed Rock/Funk/Pop trio Olio brings their party back to the Coach House! This time opening for The Motels! Doors at 6pm. Show at 8pm!